Do you need an extra income stream? Join our affiliate program and start earning money for every sale you send our way! 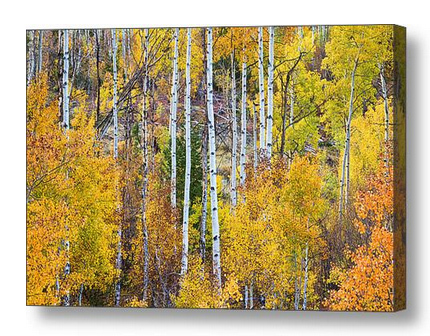 Simply create your account, place your linking code into your website, send out fliers and watch your PayPal account balance grow as your visitors buy our beautiful Colorado Canvas Art . 1. Visitor clicks on a coded affiliate link on your site or in an email. 4. If the visitor orders (the order does not need to be placed during the same browser session – cookies and IPs are stored for a significant amount of time, 45 days. ), the order will be registered as a sale for you and you will receive commission for this sale. Here is the 25% commission breakdown for the three sizes we sell at this time. To sign up you will need to have a PayPal account for commission payout and on your first check a tax ID for a 10-99 tax form. Become our partner and once approved you will have access to the affiliate marketing tools and more for you to start earning income right away. Banners and text ads are ready for you in the affiliate tools area with your code added to them. Business Listing and Link Back. We will also give your business web site a URL link back on our business referral page. Please visit the Affiliate Partner Login page and enter your username and password to gain access to your account statistics, banners, linking code. This is a great Fundraising Opportunity as well. Great Fundraiser for schools, churches and almost any cause or non profit group with a PayPal account and Tax ID. Custom art is available for your fundraiser, just let us know what your needs are and we will work together.